 I offer a number of Portrait Photography services including family portraits, individual portraits, group portraits, child portraits, pet portraits, and business portraits. I also work closely with students who are in need of distinctive Senior Portraits. I can schedule a portrait session in my home studio, at your home, or at another location such as a park, the beach, or your place of business. I can produce images using either digital or film technologies to match your specific requirements. I will undertake any effort to produce outstanding, unique, and elegant portraits that you will cherish for a lifetime. I provide both studio and location Commercial Photography services to help promote your product, service or organization. I will work with you on the full process, from concept, through the technical execution of exceptional photographs, to delivery of production quality materials. Whether you are working on an advertising piece, a product catalog, or a corporate image project, I can help. If you are looking for a fine art photograph visit my Scenic Gallery or any of my gallery sections to view a large selection of custom art products. My images are available in most print formats. You may choose any of my pre-packaged art products or you may elect to have a custom print made to your specifications from any image in my galleries. I also offer numerous other products and services. If you would like to improve your photography skills, or just get out for a little fun and adventure, then consider signing up for one of my Photography Hiking Workshops and Seminars. They're packed with learning opportunities, always in an interesting and majestic location, relatively inexpensive, and just a lot of fun. Please write for more details about this service. I would be most happy to discuss your needs and requirements. Please feel free to contact me.